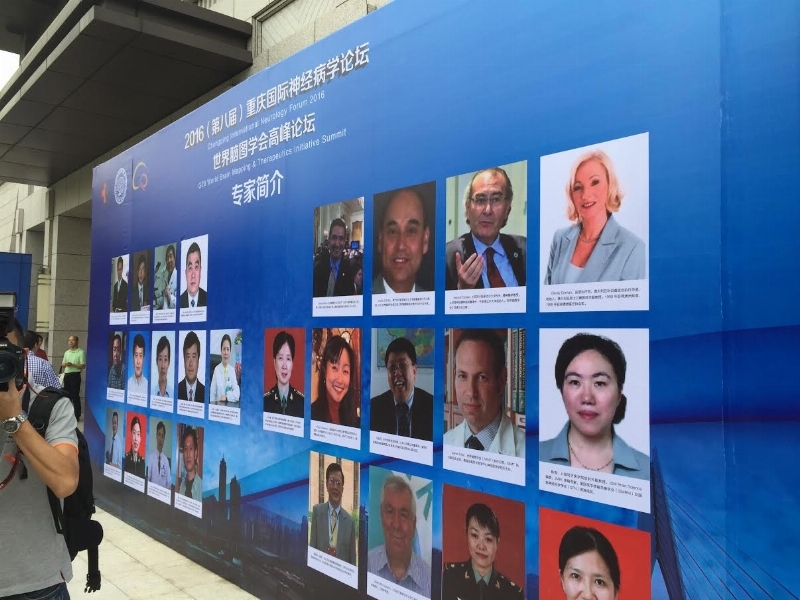 Üsküdar University which was the only university that attended last year’s G20 Leaders Summit in Antalya, joined this year’s G20 Leaders Summit that was held in China. Prof. Selahattin Gültekin from Üsküdar University attended the G20/N20 3rd World Brainmapping and Therapeutics Conference and gave a presentation on “EEG Entropies and Mental Illness Relationships”. Findings and mathematical analyzes of Gültekin's presentation have drawn much attention. “The “G20 Leaders Summit” takes place in China with the participation of 20 countries that are the most developed economies in the world, as well as the heads of state and government of the invited countries. 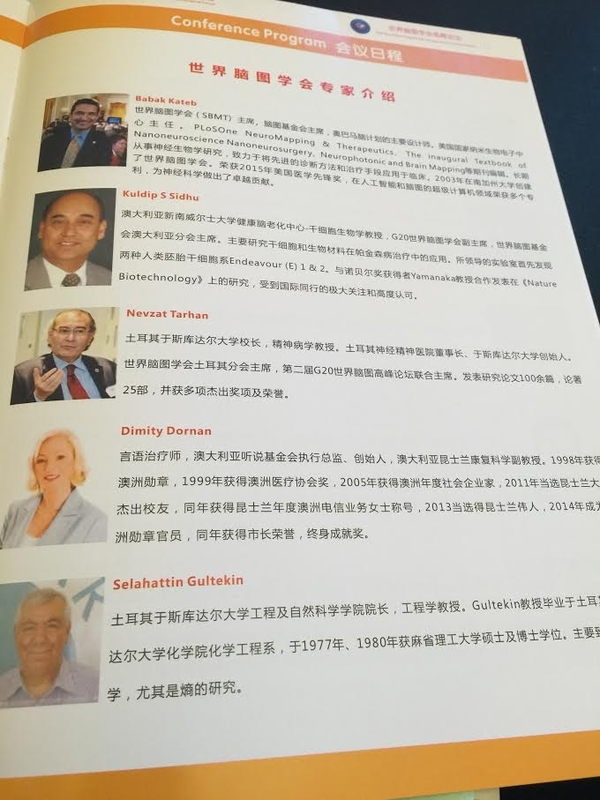 This year China is hosting the event that was held in Antalya, Turkey in 2015. 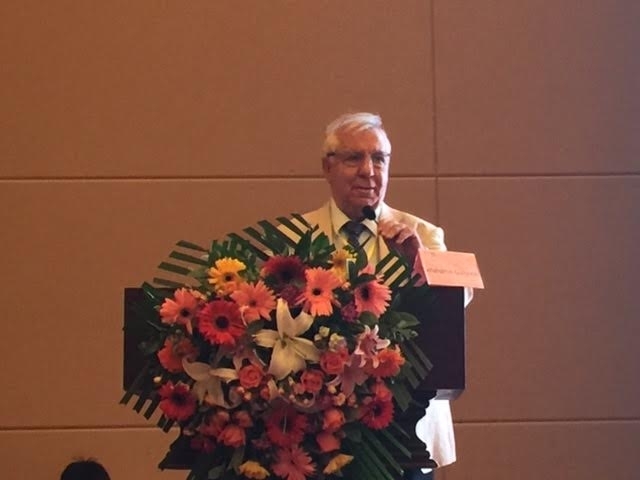 Üsküdar University also attended this year’s event that took place in China. 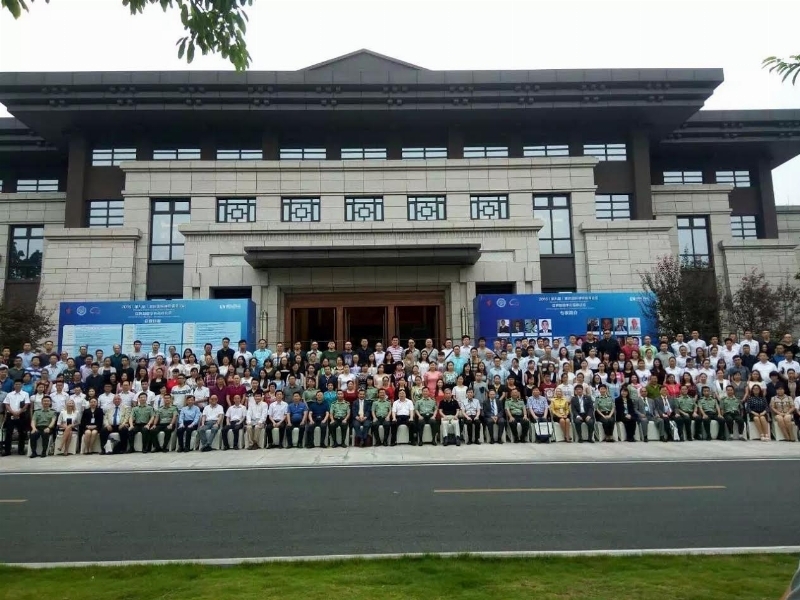 Prof. Selahattin Gültekin, the Vice President of Therapeutic Brain Mapping Association attend the G20/N20 3rd World Brainmapping and Therapeutics Conference on behalf of Üsküdar University which was held in Chongging, China. Gültekin, who was the only Turkish in the conference where approximately 700 people attended and more than 50 scientists gave presentations, also made a lecture on “EEG Entropies and Mental Illness Relationships”. The findings from the highly interesting presentation and their mathematical analysis were appreciated by the participants. Especially combining the information of Engineering and Medicine has attracted interest. Gültekin, Dünya Beyin Haritalamaları Derneği (SBMT) ’nin Mart 2017’de Silicon Valley’deki yapılacak yıllık toplantısında da benzer bir sunum yapacak. Gültekin will also make a similar presentation in Society of Brainmapping and Therapeutics Conference to be held in Silicon Valley, March 2017.